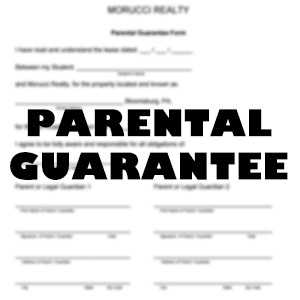 Morucci Realty is the leading provider in off-campus housing for Bloomsburg University undergrad and graduate students. 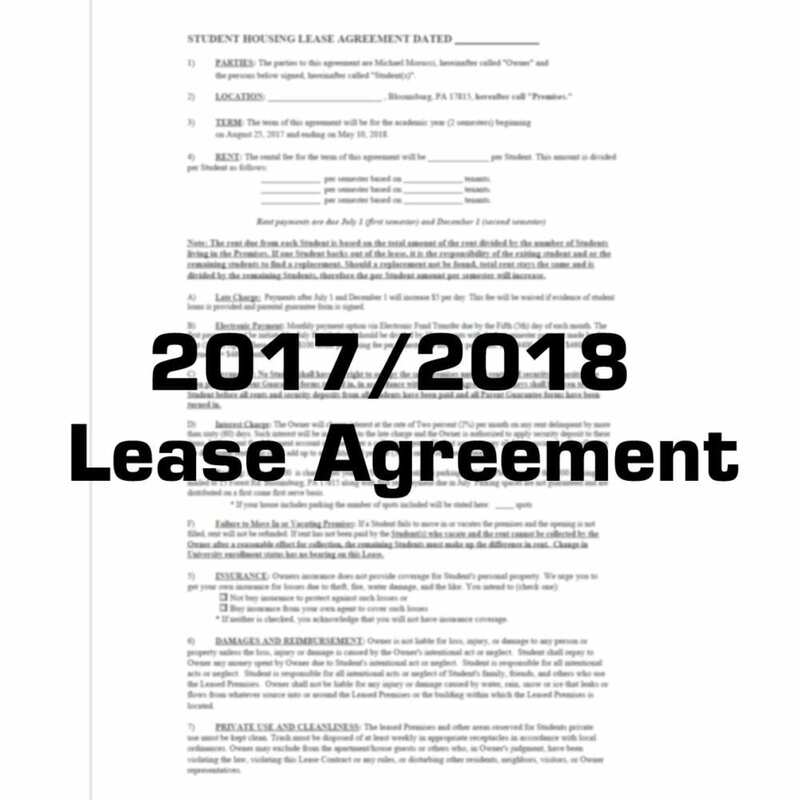 With 25 years experience in student housing, Morucci Realty and it’s Bloomsburg native employees have the knowledge to provide it’s tenants with a one of a kind experience. Offering a wide array of floor plans, locations, furnishing options, and off-street parking, Morucci Realty is a one stop shop of sorts. From our family to yours, we extend you a warm welcome to the Bloomsburg area and hope you enjoy living here.